I have a thing for accent walls. 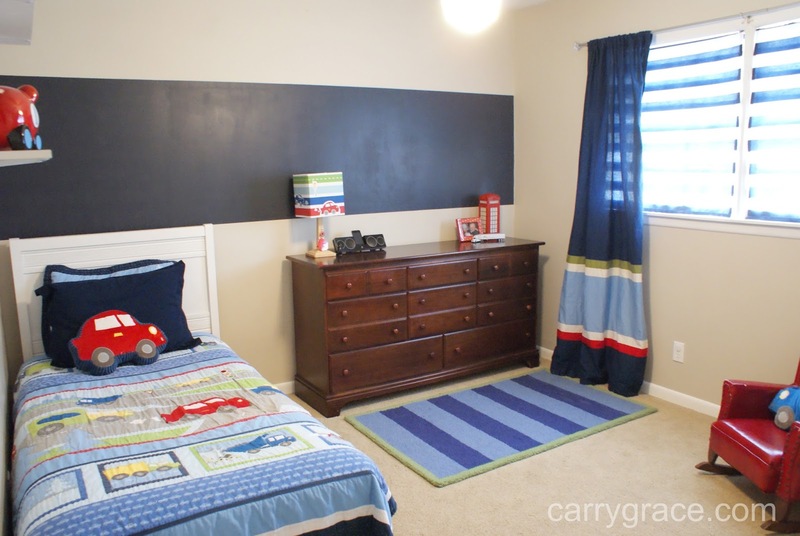 I like to add stripes, or patterns, or a bold color on a single wall to add some interest. 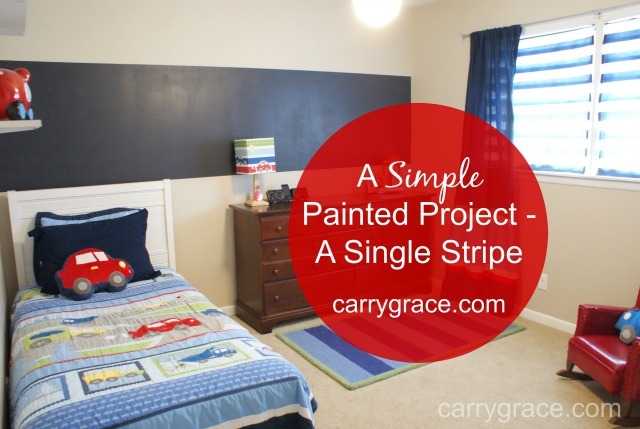 Stripes are my favorite, but I will be the first to tell you that an entire wall of stripes is not what I would consider a Simple Painted Project. I can also tell you that adding just one large stripe is pretty simple. There is still measuring, taping, and levels involved, but on a much smaller scale. Do you have a room that could use a little bit of color with a large single stripe? That is a great idea! I love the pop of color. 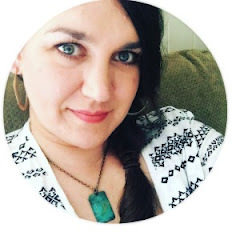 Thanks so much for linking to Waiting on...Wednesday! Thanks, Jennifer! It really was simple. Thanks for hosting Waiting on...Wednesday!